The Bergevin family has deep roots in the Walla Walla Valley, over 150 years. 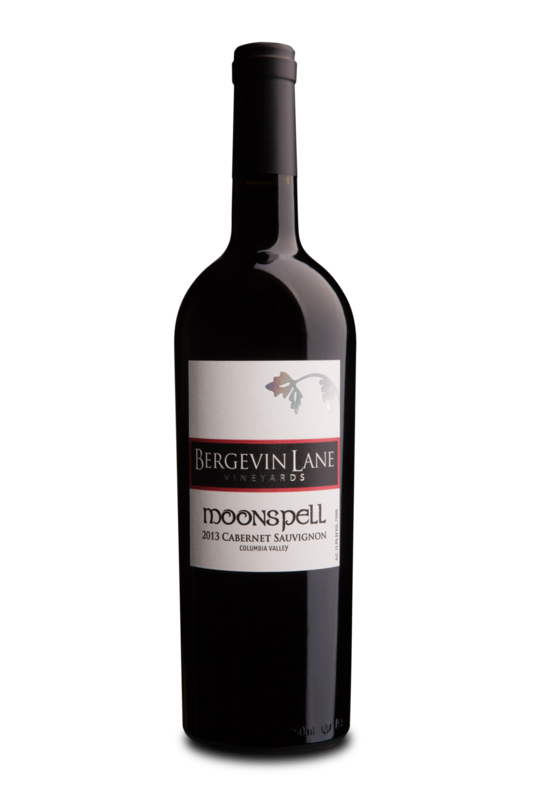 From dry land farming to grapes, Bergevin Springs Vineyard, planted in 2011, was a natural evolution of their farming history. Annette Bergevin, founding partner, general manager and WSU Alumna is one of the very few folks in Walla Walla who can actually say that when she was a little girl, she got in trouble and was grounded on the same land where they are now growing world class grapes! Founded in 2002, Bergevin Lane Vineyards is housed in a 20,000-square foot modern industrial building located in downtown Walla Walla, crafting wines that are well-balanced, fruit forward, and structured to be cellared or enjoyed immediately. We offer something for every palate and pocketbook! Enjoy Cabernet Sauvignon, Syrah, Malbec, Cabernet Franc, Petit Verdot, Viognier, plus more. We believe wine brings people together. We envisioned a life that would allow us to do what we love and love what we do. Seventeen crushes later, we can still put a check next to that box. 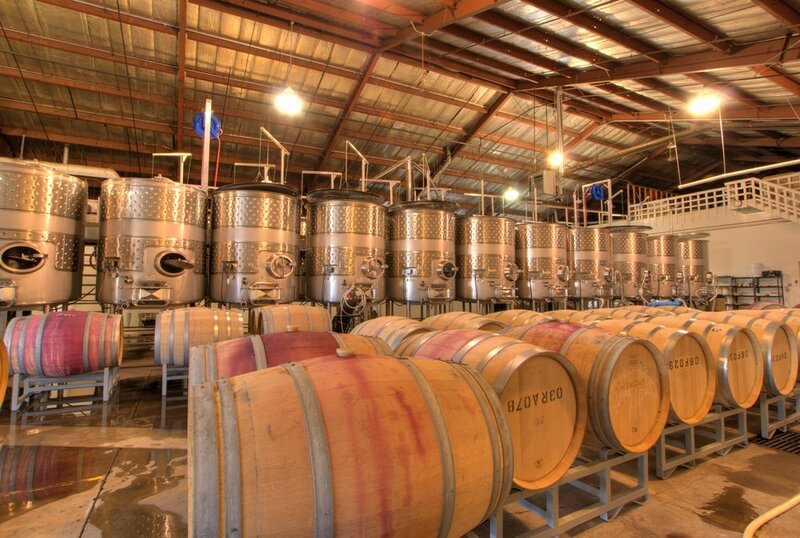 We invite you to explore our winery and our wines!